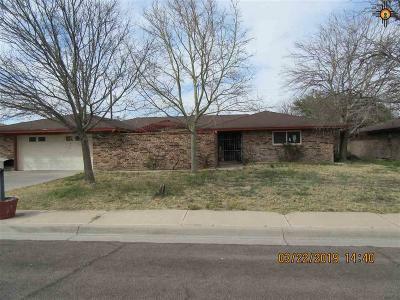 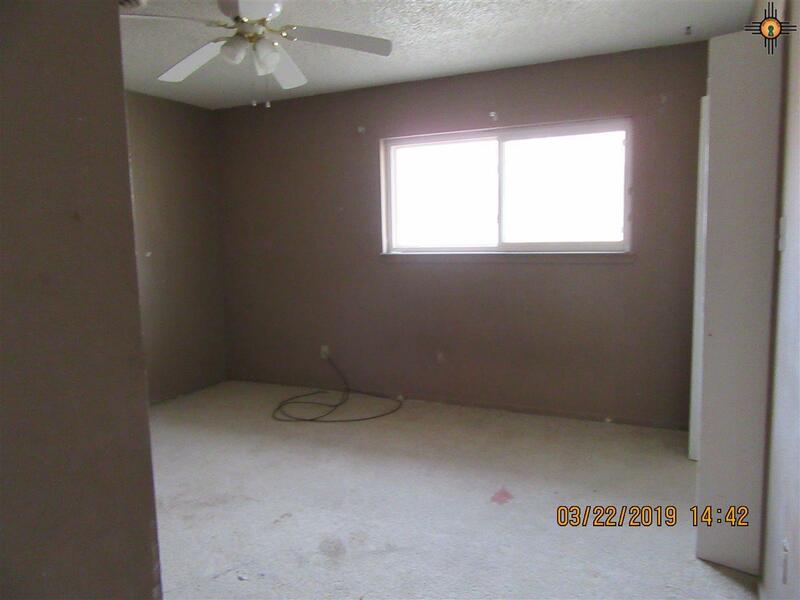 Large home with 2 Living areas, 3 bed, 2 bath 2 car garage. 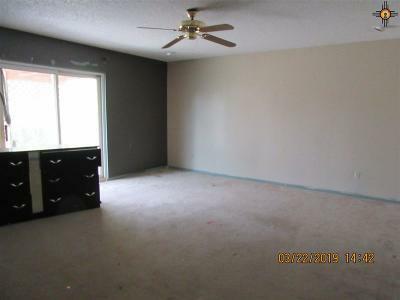 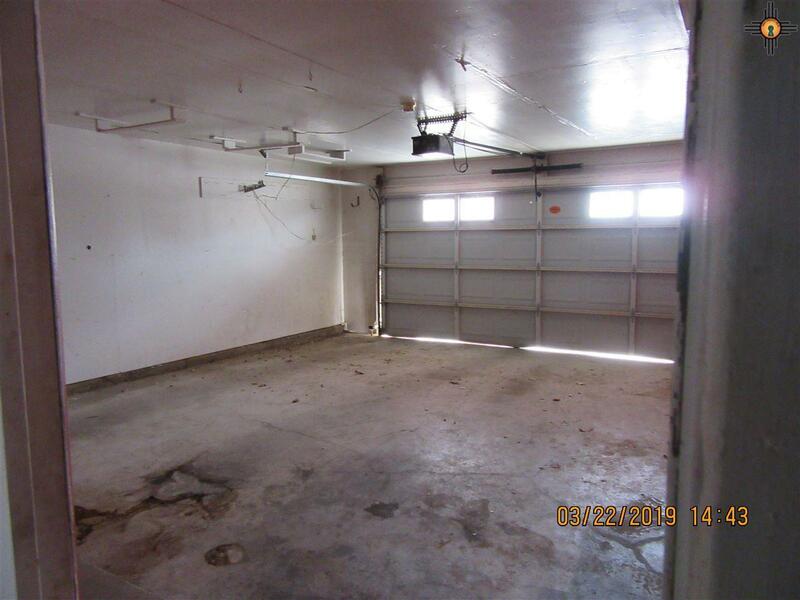 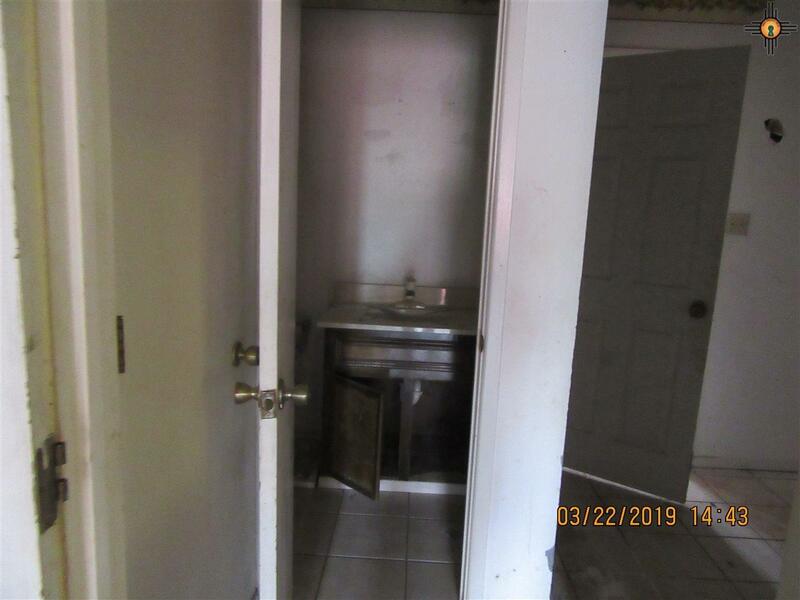 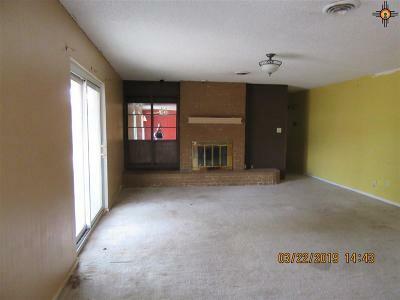 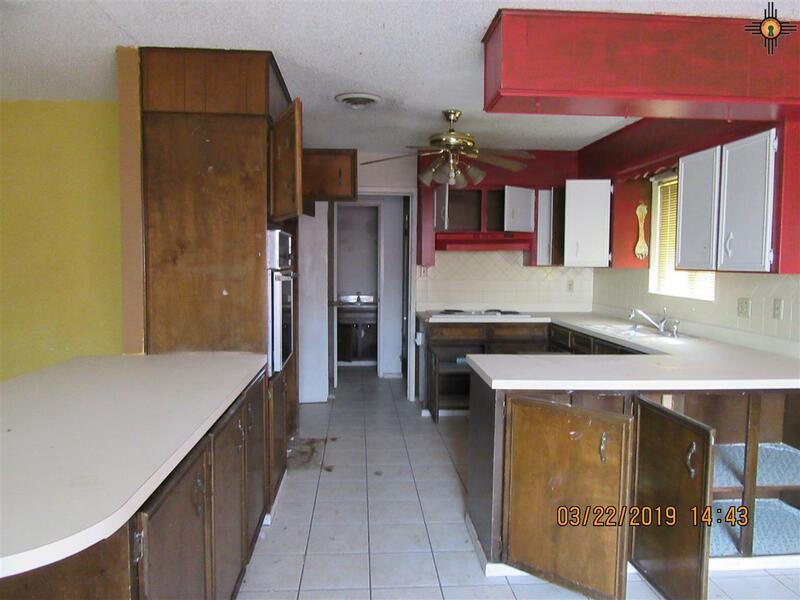 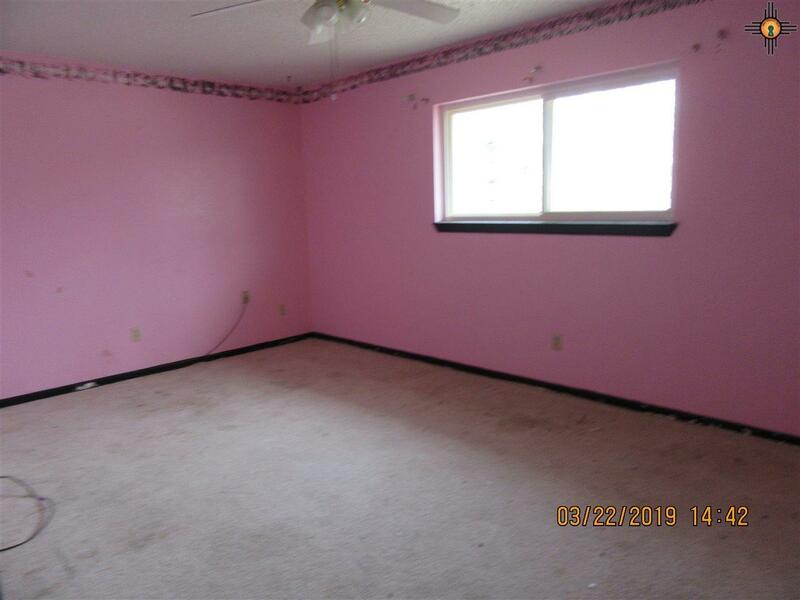 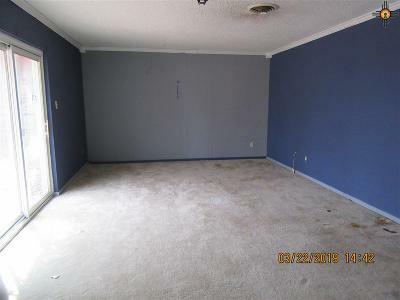 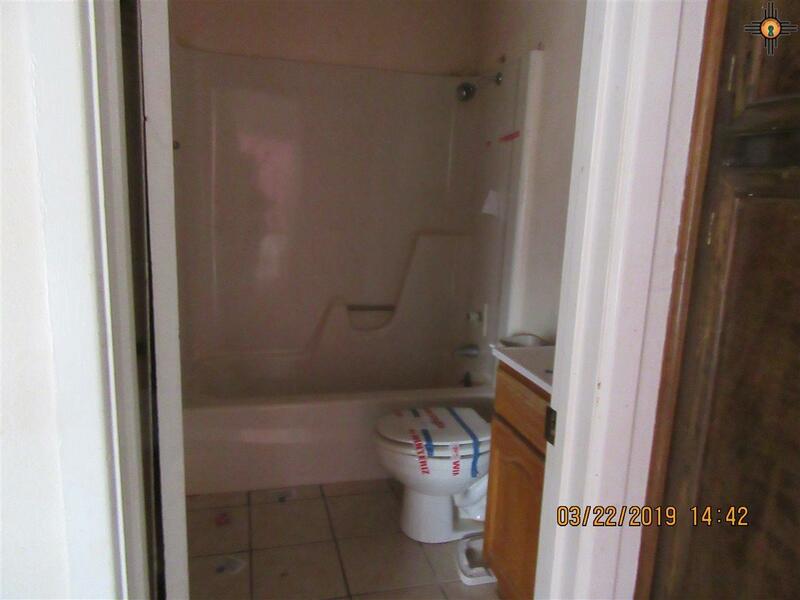 Property to be Sold in as is where is condition. Lot Land Size: 8, 408.48 Sq. Ft.